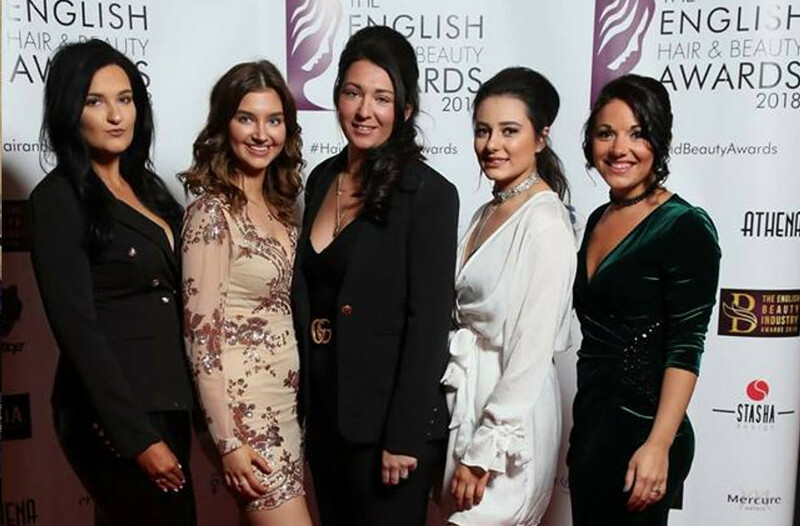 Why not try our multi award-winning salon? With our friendly and professional staff you are going to leave our warm, modern salon feeling confident and pleased with your new hair. Our trained staff are there for you, to listen to you and to deliver the service you choose with a high standard and friendly approach. Yaxley Hair and Beauty take great pride in our customer service, making you feel like a valued client. Hannah cut my hair yesterday and did a fantastic job. It was quite long and is now really short and stylish. I have put before and after pics on Facebook and all my friends love it. I wouldn't dream of going anywhere else to have my hair done. I certify that this review is based on my personal experience of Yaxley Hair & Beauty and is my opinion. I have no business or personal link with Yaxley Hair & Beauty and have not been offered payment to write this review. By providing these comments you give Good Salon Guide permission to review and publish this information. Good Salon Guide reserve the right to edit comments for length, spelling or clarity where appropriate. As part of this appointment request Good Salon Guide will record your name, email address, telephone number and appointment details. This information will be passed to Yaxley Hair & Beauty by email, through the Good Salon Guide app and over the telephone. This data will not be shared with any other companies and we will manage your data in line with your preferences below.